Today’s Guest: Timothy A. Pychyl, Ph.D.
Dr. Pychyl shares his incredible knowledge, experience, research, and insight into the nature of procrastination and how to overcome it. Dedicated to bettering people’s lives, he uniquely applies academic concepts in a way we can all understand and appreciate. 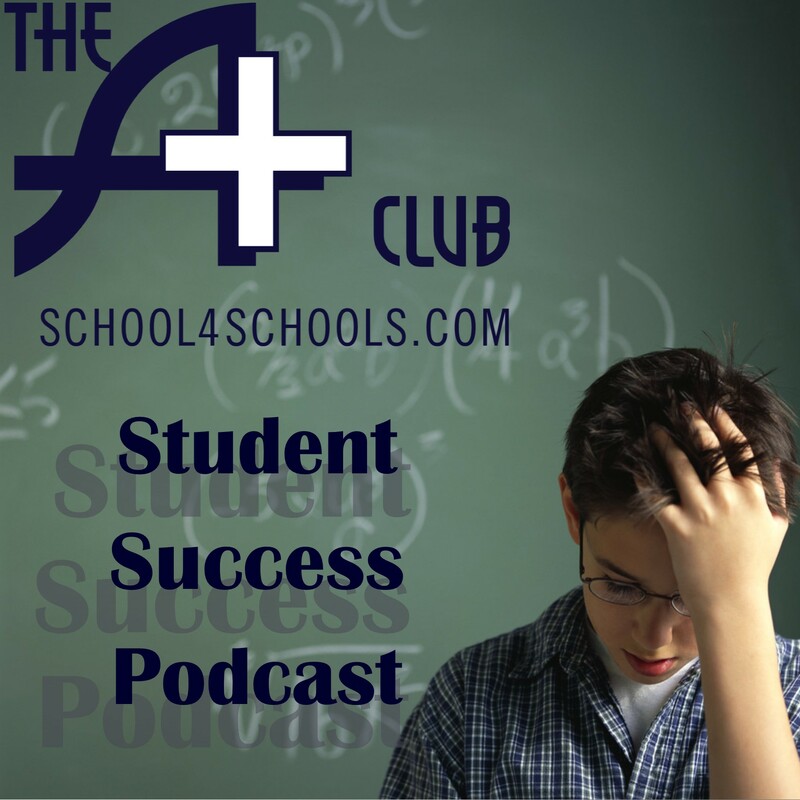 This is part 2 of 2 segments we are publishing on the Student Success Podcast. Tim has also published his own version of the interview on his “iProcrastinate” podcast. Please see more from Dr. Pychyl at the Resources links below. Dr. Timothy A. Pychyl is Director, Centre for Initiatives in Education & Associate Professor, Department of Psychology, Carleton University, Ottawa. Applying his expertise in Psychology and his deep desire to help people, Dr. Pychyl teaches, writes, blogs, podcasts, and runs conferences on procrastination. Dr. Pychyl gladly shares with readers his own experiences as a parent and person who struggles, like us all, to get things done. Well, he does more than most of us, including to keep a team of sled dogs, but even he has to force himself to get things done sometimes. His daughter explained this to me: is it fear of things, personality? How will that be a factor? So won’t it be great tomorrow when you check off done b/c you put in the time today? You know, you’re motivational state doesn’t have to match the task at hand. It seldom does. What could be the worst possible outcome? What would happen if you really did screw up? Thank our parents for giving us this! A theory on flow state was based on athletes, artists, etc. But if htat’s your only way of operating, why don’t we explore other ways to get started earlier — you’re kidding yourself that you’re doing your best work. Here for Part 1 of this interview, published Jan 15.